Cinnamon is slightly sweet and often used in creating spicy candy. 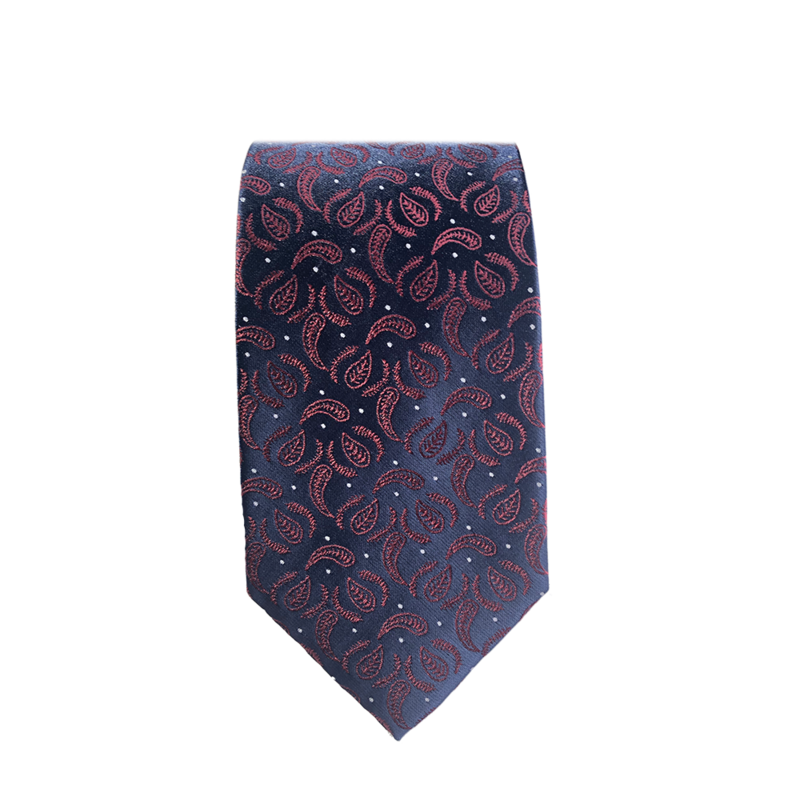 Cinnamon Leaves necktie is used for creating eye candy. Wear it and you shall be the apple of someone's eye.